A beautifully landscaped yard adds tremendous value to the property. A striking landscaping involves a combination of lush vegetation and elegant hardscape elements. One of these hardscape features is a rockery wall. 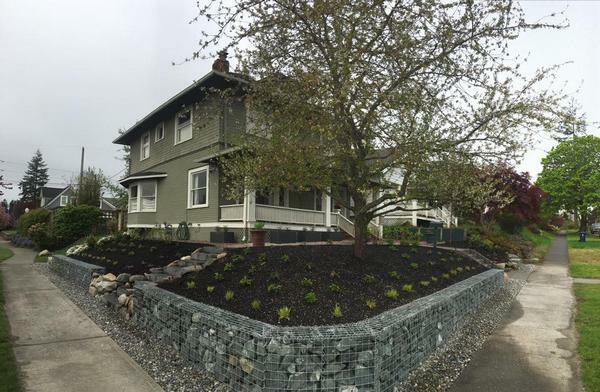 Generally, installation of rockery walls in Spanaway, WA properties is done to prevent soil erosion in a yard with sloping land. However, sometimes a rockery wall can also be constructed just to create a unique, artistic and attractive focal point in the yard. No matter why you are interested in getting a rockery wall built in your Spanaway property, let Nasim and Sons Inc. handle the project. As the leading retaining wall contractor in the area, we specialize in making cosmetic rockery wall as well as natural stone retaining wall. 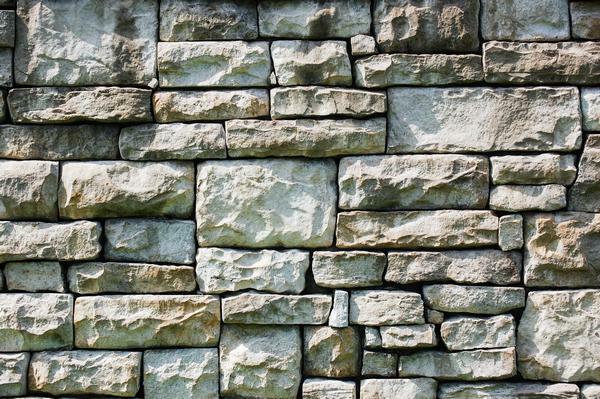 A majority of our jobs as retaining wall contractors involve the design and construction of rockery walls. The overwhelming preference for stone retaining wall among Spanaway property owners is because of the amazing benefits that a natural rock retaining wall offers over other options such as brick or timber walls. The problem is that building a stone retaining wall on a slope is not a job any landscaping contractor can do. There is more to installing a rockery retaining wall than stacking up some boulders. You need to hire specialist retaining wall contractors like us to build a sturdy, functional and reliable rockery wall. We pride ourselves as customer-friendly retaining wall contractors. 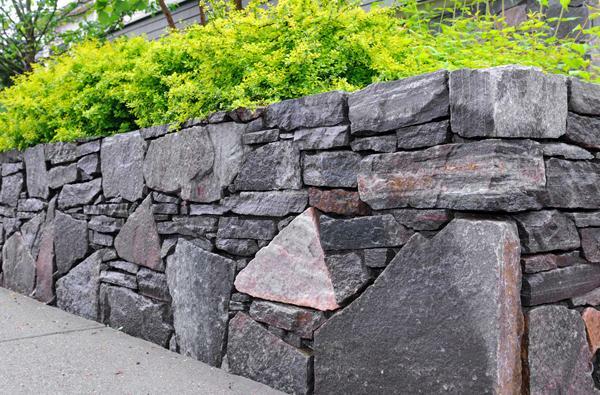 Our services as residential and commercial retaining wall contractors in Spanaway are focused as much on customer satisfaction as on flawless rockery wall construction. Turn to Nasim and Sons Inc. for consultation on rockery wall design or for stone retaining wall installation services. Call (253) 777-3881 to get in touch with the leading retaining wall contractor in the Spanaway area.